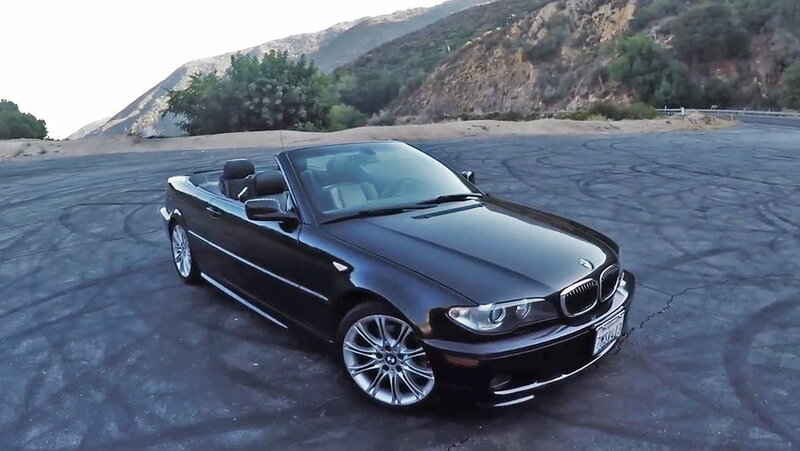 Is the BMW 330 ZHP is the Perfect E46? Take a trip up to the winding mountain roads of Angeles Crest National Forest with us as we enjoy BMW's touch of brilliance. Quick Reply: Is the BMW 330 ZHP is the Perfect E46?